Day 7 Rule: Switch to wheat breads. 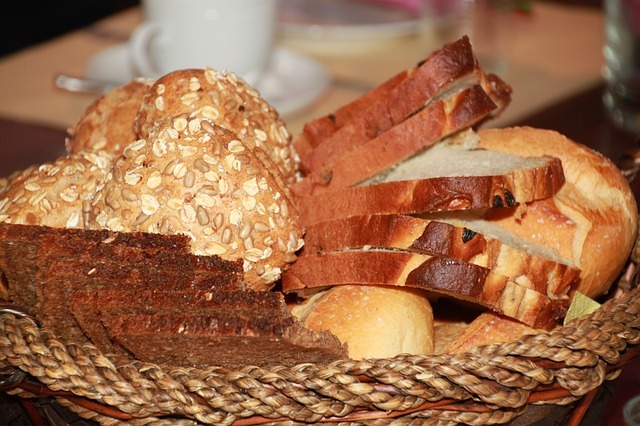 All bread products (sandwich bread, buns, bagels, tortillas, etc.) should be wheat versions from now on. Personally, I like honey wheat bread, but the closer you can get to whole grain the better. For less preservatives, start making your own breads with whole wheat flour.